In a small Lake City warehouse, big things are happening. The warehouse is part of Columbia High School’s Global Logistics Academy, and inside students get hands-on instruction, gaining the skills and experience necessary for a successful career in the logistics field. So academy instructor Rebecca Golden made a call to Ring Power in Lake City and Regional Sales Manager Todd Sandlin set the wheels in motion to make a forklift in the warehouse become a reality. Oct. 2 Ring Power Lift Trucks, with administrators and students watching, handed over the keys to a Cat Lift Trucks C5000 to Golden. 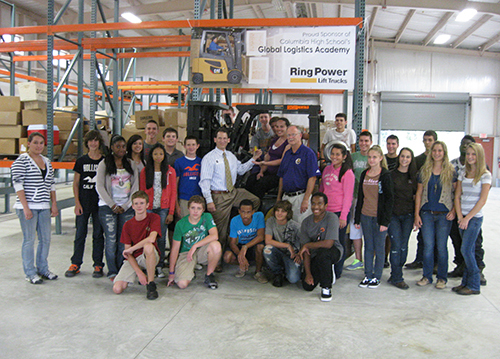 With the support of Mitsubishi Caterpillar Forklift of America (MCFA), Ring Power Lift Trucks donated the use of the Cat Lift Trucks forklift for the academic year. 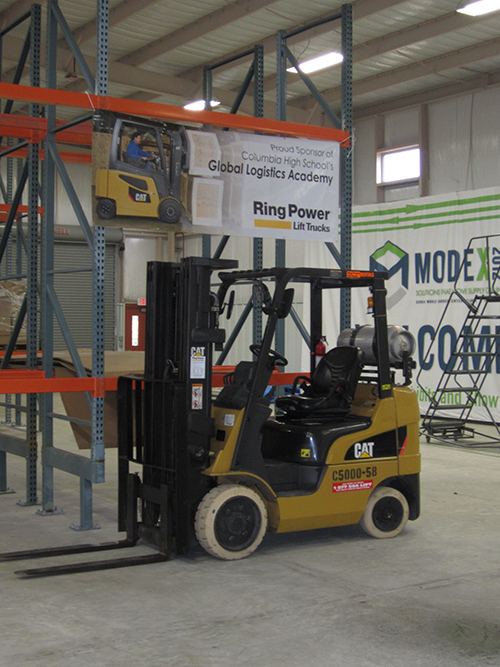 “The forklift will allow students to train and become forklift certified, making them more employable,” said Golden. Having a forklift in the warehouse will also allow outside groups to come in and become forklift certified, providing additional income to sustain the program, Golden said. At the warehouse on campus students receive books from First Book, an organization out of Washington D.C. that collects and donates books. When a shipment arrives, students receive the order, package the books and then distribute them throughout the country. Three years ago the Global Logistics Academy started with just 53 students. Currently 124 students are enrolled in the program and many of them enter careers in the logistics field upon completion of the program. Anthony and Andrew Pickolo started in the logistics program in their sophomore year. Now seniors, they are spending time in the warehouse on-campus and interning with several companies off-campus. Target has also partnered with the logistics academy and recently donated racking for the warehouse. The Columbia High School Logistics Academy makes a lot of sense. Lake City, with its access to major highways and rail lines, is quickly positioning itself as an inland port. Several major corporations have distribution centers already located in Lake City, and many more are expected. Are All Used Forklifts the Same? We Say NO! See how our used forklifts differ from the competitions. 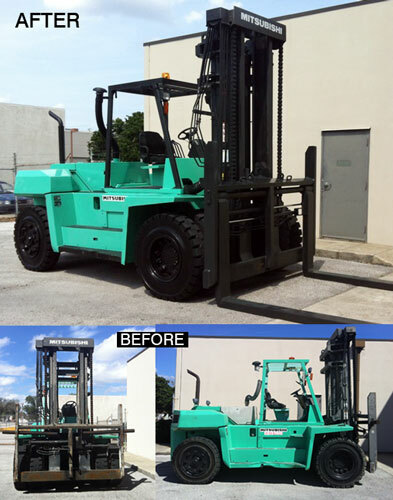 The quality and pride Ring Power Lift Trucks takes in rebuilding and reconditioning a used forklift is the difference. 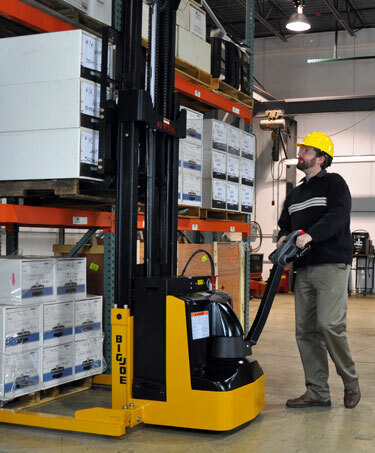 Our goal when producing a used lift truck, is to provide a quality forklift that far exceeds our customer’s expectations, backed by superior support services, guarantees and warranties. • Engines & Transmissions – Transmissions and engines including support systems are thoroughly inspected to ensure appropriate performance for operational hours. 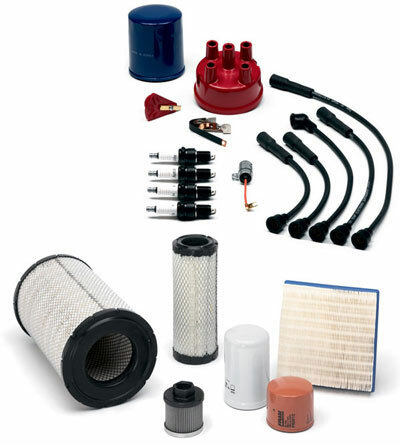 • Hydraulic Systems – The forklift's hydraulic system, including cylinders and hoses, is inspected. Any hydraulic leaks are repaired and the entire system is checked to ensure appropriate performance. • Masts – Mast including rollers and lift chains are inspected for damage and wear. Adjustments are made to ensure safe dependable operation. • Steer & Drive Axles – inspected for leaks or damage due to overloading or abuse. 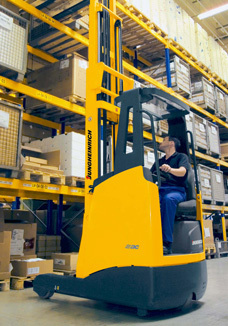 • Brakes – The forklift's brakes are visually and operationally tested with adjustments or replacement as needed. 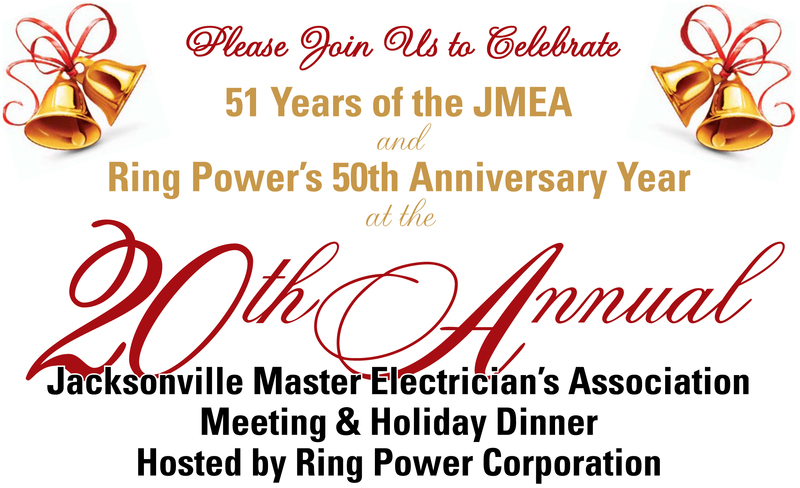 • Gauges & Electrical Systems – Complete electrical system, including gauges, is inspected with corrections made as needed. The Mitsubishi FD150 forklift, pictured at right, had badly damaged body and carriage and needed plenty of cleaning and reconditioning. The Mitsubishi FD50 required new body work, new tires, new paint and we steam cleaned the engine. 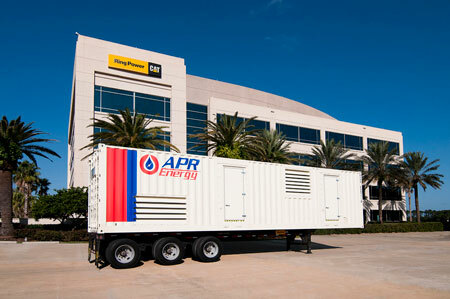 Ring Power Lift Trucks leases and finances a wide variety used forklifts throughout Florida, from pneumatic tire IC forklifts to efficient electric cushion forklifts, from container handlers by Kalmar and Linde to narrow aisle warehouse forklifts by Jungheinrich, Mitsubishi Forklifts, Cat Lift Trucks, Clark, Linde, Princeton and others. Visit our website for complete information.See our entire inventory of used electric forklifts and wide range of IC pneumatic forklifts for sale.